If you need information about the proposed Basin Reserve flyover, its implications, and the case against it, please check out this list of campaign resources, which will grow over time. Health Issues Relevant to the Proposed Basin Reserve Flyover: Information for the Basin Reserve Schools, by Dr Marie O’Sullivan (PDF). 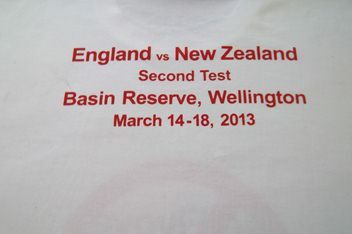 Note: 4000 students attend school in the area around the Basin Reserve. 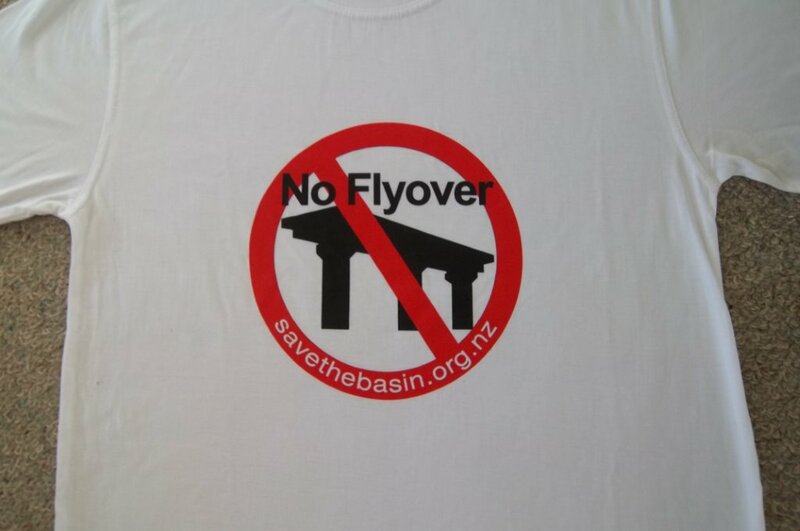 This backgrounder highlights issues of concern to schools near the Basin, but also provides useful information to anyone concerned about the health effects of a Basin Reserve flyover. 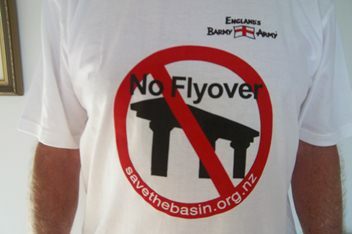 These add to our existing resources, including our page on alternatives to a Basin Reserve flyover and our campaign video. It takes money to create and distribute these resources, so please donate online or by mail.